We pride ourselves on being home to one of the largest garrisons in Poland and one of the seven Olympic training centres used by top Polish athletes. Giżycko is home to the most creative people in the world! We are particularly proud of our sailors – world champions Janek Małecki and Julia Szmit – as well as many talented young athletes. I firmly believe that we live in a truly wonderful place. 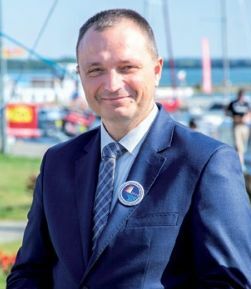 Come visit Giżycko to meet its exceptional people and discover the secrets of a picturesque town at the heart of the Great Masurian Lake District, considered by many as the most beautiful region in Europe and one of the most enchanting corners of the world. 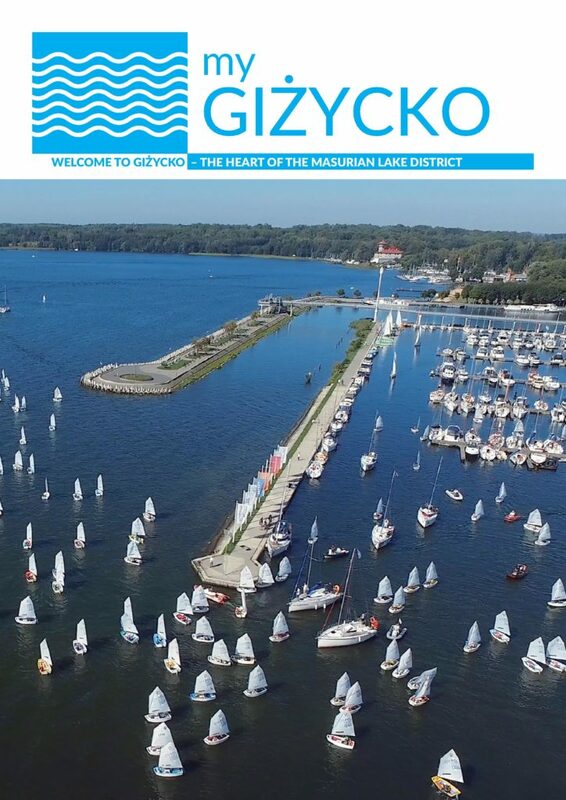 We invite you to Giżycko!